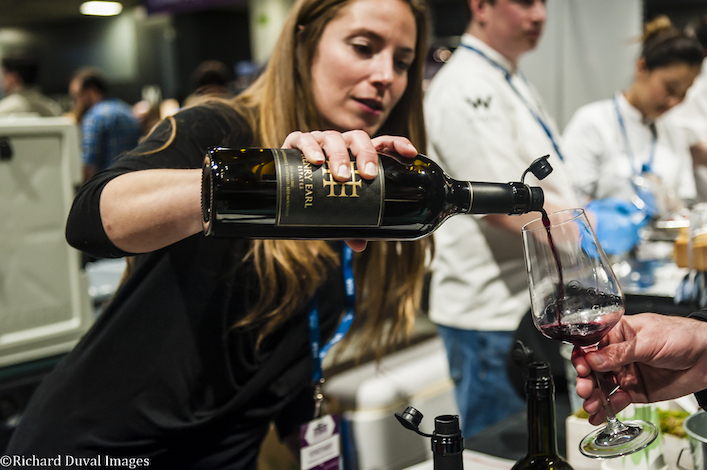 SEATTLE — Tickets are on sale for Taste Washington 2019, billed as the largest single-region wine and food event in the United States. The Seattle-based festive runs March 28-31 and return to the CenturyLink Field Event Center. 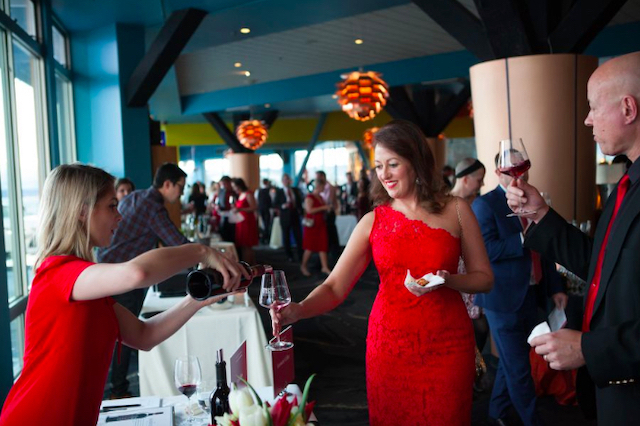 The 22nd annual pouring of Washington wines is expected to feature 235 wineries and 65 restaurants in this joint production by the Washington State Wine Commission and Visit Seattle. 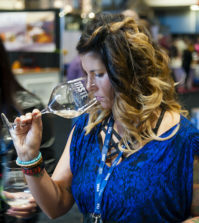 The grand tasting runs on Saturday, March 30 and Sunday, March 31 from 2:30 p.m. to 6 p.m. General admission is $95. A VIP ticket, which grants access at 1:30 p.m. – an hour earlier – costs $165 per day. Two-day passes are available. Those who want general admission tickets to the Sunday grand tasting can get them at a $20 discount if purchased by Dec. 31 using the early bird code of 2019TASTE. There also are special multi-day packages called The Connoisseur ($640) and The Enthusiast ($335). Weekend seminars cost $55 to $85 per class. The Sunday Brunch, which returns for a second year and features Seattle celebrity chef Tom Douglas, is $75. Downtown Seattle figures to be particularly lively that weekend with the Mariners opening the 2019 regular season by playing host to the defending World Series champion Boston Red Sox, a four-game series that begins Thursday, March 28 and ends Sunday, March 31. On Saturday, March 30, topics for these panels headlined by winemakers, sommeliers and experts include Extreme Viticulture: Higher, Steeper, Bolder as well as Through the Grapevine: Lessons Learned from A Lifetime in Washington Wine and Washington vs the World: New World, Old World, Our World. 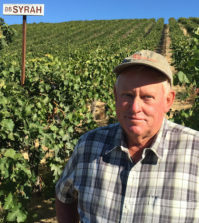 On Sunday, March 31, topics include White Lightning: The Electric 2017 Vintage for Washington White as well as Grenache: Washington’s Answer to Pinot Noir and Cabernet Through the Ages: A Global Journey. The lineup of moderators and panelists for the weekend seminars has not been finalized. Three hours after the Mariners and the Red Sox open the season Thursday afternoon at the ballpark formerly known as Safeco Field, Taste Washington begins at 7 p.m. on the waterfront at AQUA by El Gaucho. 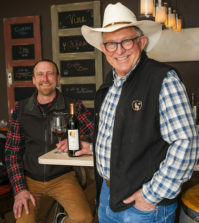 Billed as “the best of the best,” a number of Washington’s top producers will be bringing an assortment of their highest-rated wines and selections normally restricted to wine club members. Attendees are expected to “dress the part” with red and/or white attire. Cost is $175 per ticket, and the lineup of participating wineries has not been finalized. On Friday, March 29, there will be a pair of Taste Washington On the Farm experiences to choose from. Oxbow Farm & Conservation Center in Carnation features Food, Farming & Cultivating Roots with Melissa Miranda, chef/owner of Musang, a Filipino pop-up restaurant in Seattle. Fall City Farms in Fall City presents The Art of Sourcing Local with Maggie Trujillo, executive chef at Fire & Vine Hospitality’s new Seattle restaurant Aerlume. These field trips run 9 a.m. to 3 p.m., and they include lunch with education from farmers, chefs and winemakers. Cost is $125 per person. The lineup of participating wineries and winemakers has not been finalized. Patrons will get to dance, dine and drink at The Sanctuary where winemakers will pour and celebrity chefs will provide award-awarding appetizers. Cost is $125 for The New Vintage. Seattle-area chefs include Edouardo Jordan (JuneBaby), Ethan Stowell (Ethan Stowell Restaurants) and Rachel Yang (Joule), and they will be joined by Chris Cosentino (Cockscomb, San Francisco), Vivian Howard (The Chef and the Farmer, Kinston, N.C.) and Gregory Gourdet (Departure Restaurant + Lounge, Portland). 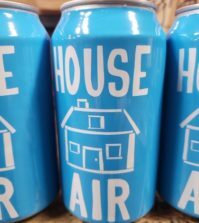 Featured wineries include DeLille Cellars, Dusted Valley Vintners, Eagle Creek Winery, Kiona Vineyards & Winery, L’Ecole No. 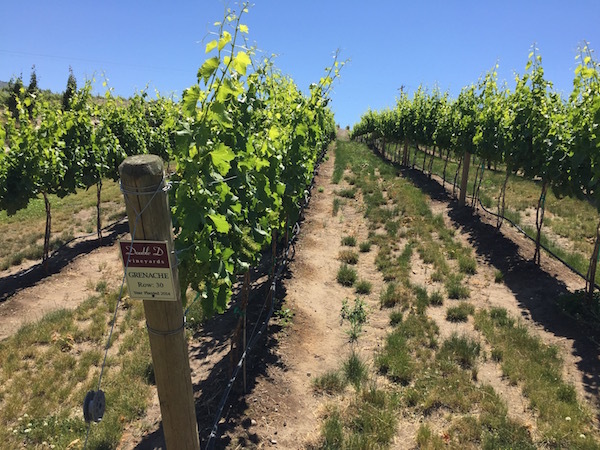 41, Luke Wines, Treveri Cellars and The Woodhouse Wine Estates. 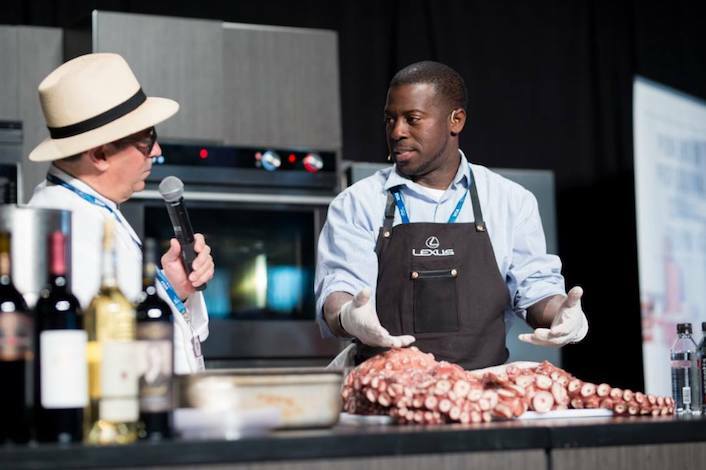 The after-party follows Jordan, the two-time James Beard Award winner, to Salare. Cost for that Lexus Late Night ticket is $225. Complimentary Lexus Shuttle service is included.